I guess the cat is officially out of the bag! 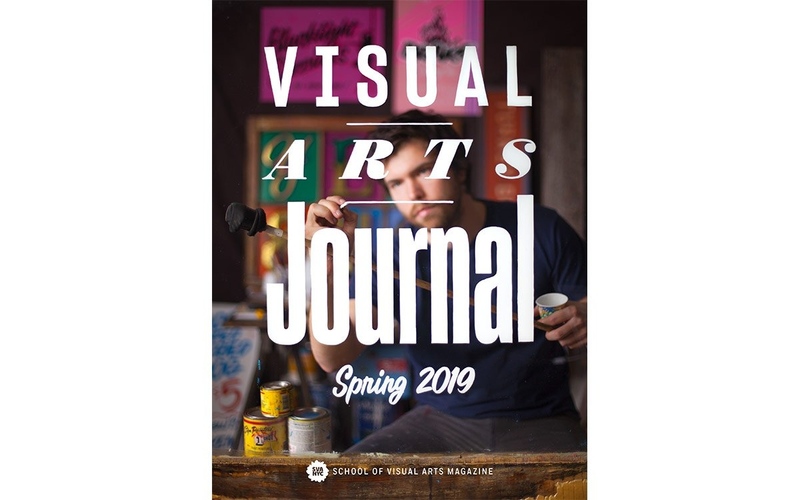 I'm thrilled to announce that I've been featured in the Spring 2019 edition of the Visual Arts Journal! You can check out the 8 page spread now on ISSUU and all physical copies of the magazine on a newsstand near you soon! My upmost gratitude and respect to the incredible Dan Halm for taking the time to interview me and for writing such a beautiful and spot on piece about my work. Also many thanks to the School of Visual Arts for their continued support.